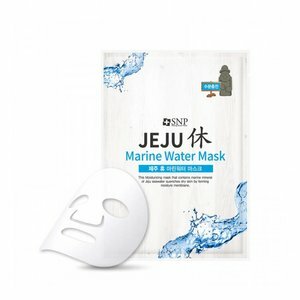 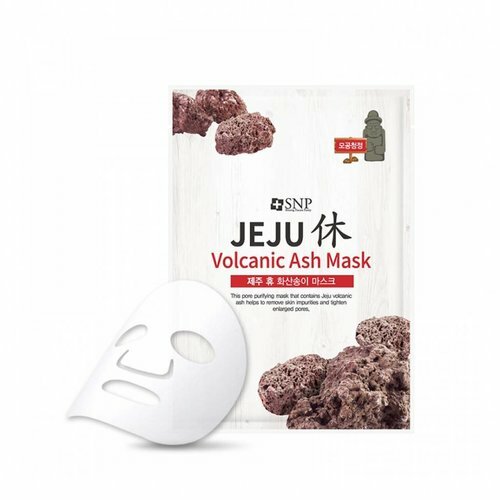 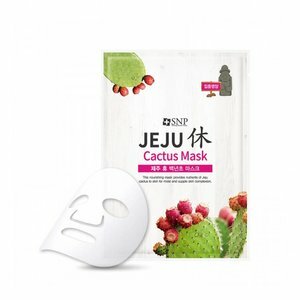 Eine beruhigende Blattmaske mit Kokosnusswasser, Extrakten aus japanischem Knöterich und Trehalose. 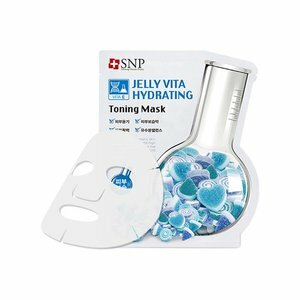 Contains 50-70 minerals for effective skin hydration. 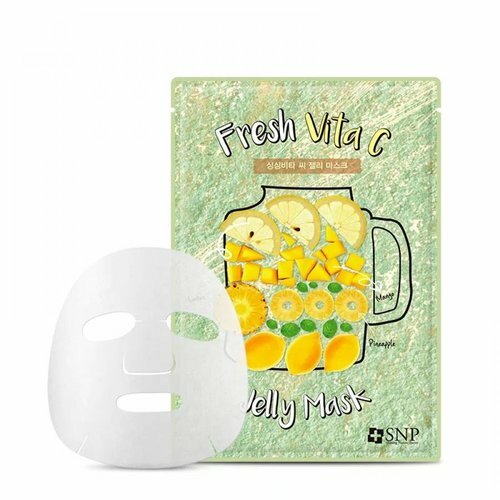 A brightening sheet mask with Coconutwater, Mulberry extracts, and Niacinamide. 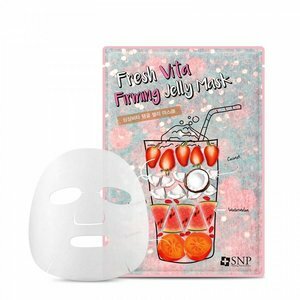 Reduces skin discolorations and pigmentation and evens out the skin tone. 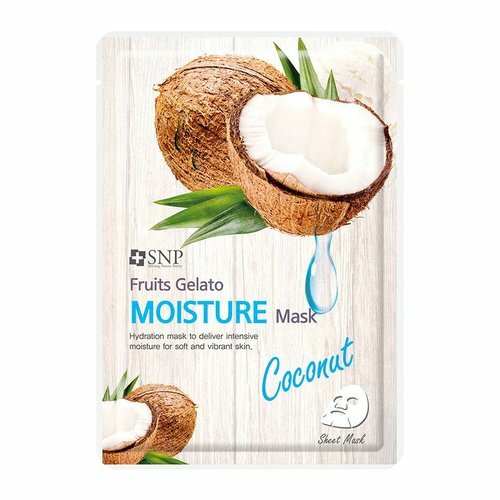 SNP Fruits Gelato Moisture Mask contains coconut extract and also carries a refreshing coconut aroma that brings your mind and body to a place of serendipity. 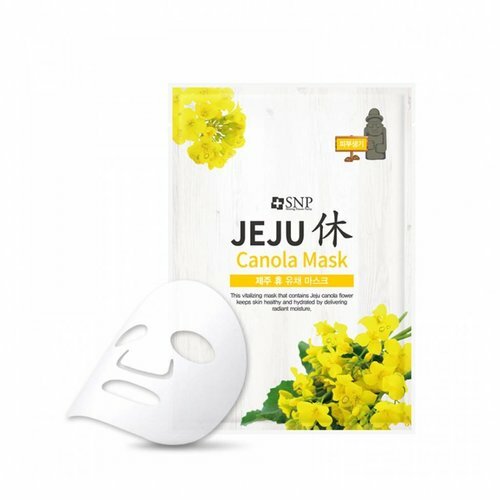 A soothing mask that softens the skin. A moisturizing sheet mask with Coconut water, Hyaluronic Acid, and Lotus extracts to hydrate and soothe dry, irritated skin. 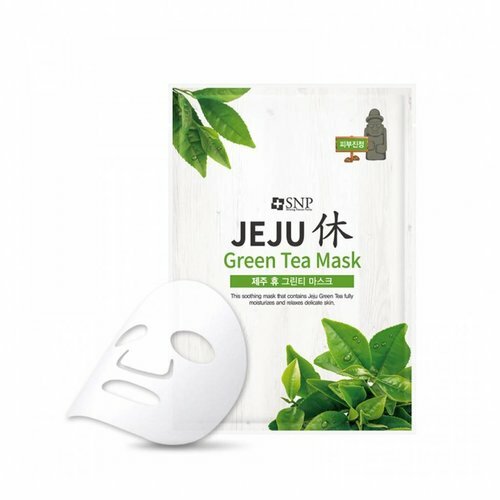 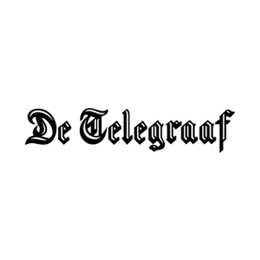 Leaves the skin feeling supple and plump. 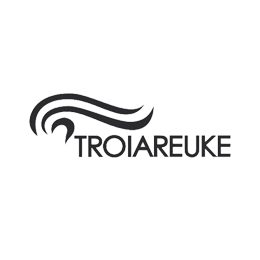 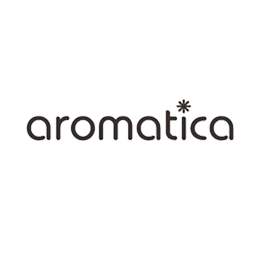 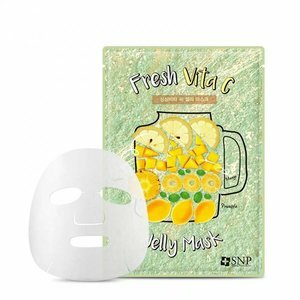 Contains hyaluronic acid and argan tree kernel oil. 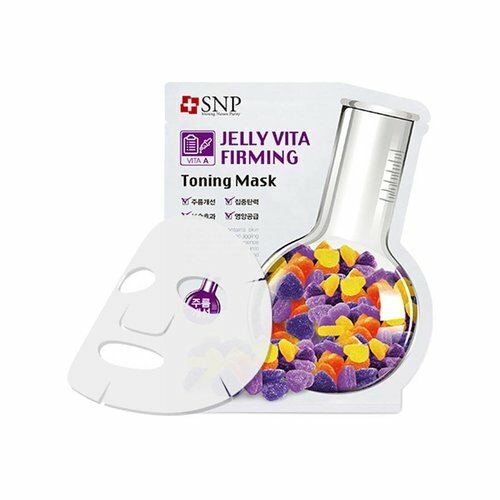 Helps to brighten up dull, uneven, and lifeless skin. Contains VITA COMPLEX and niacinamide to brighten skin tone. 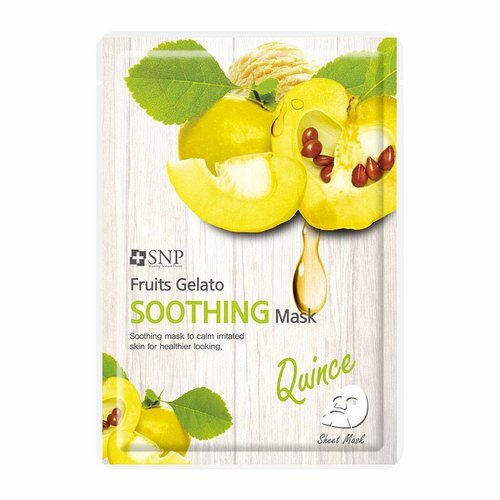 SNP Fruits Gelato Soothing Mask is a soothing mask that restores healthy appearance of the skin by adding soothing effects to the skin. 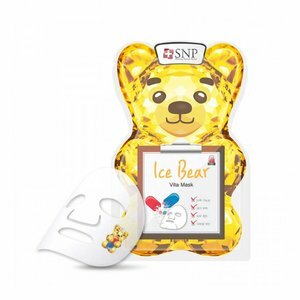 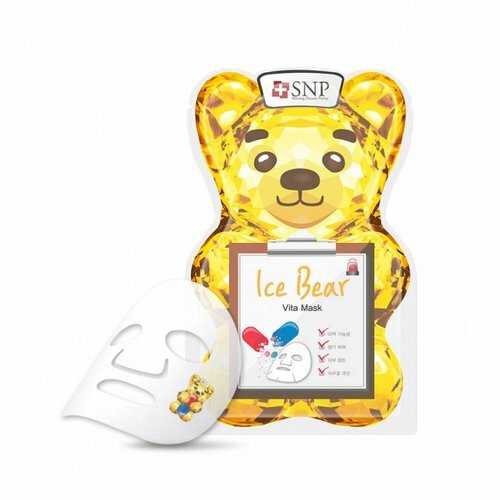 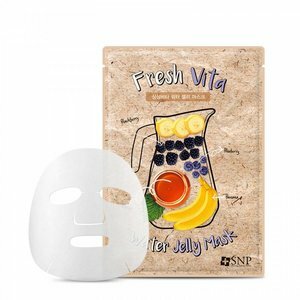 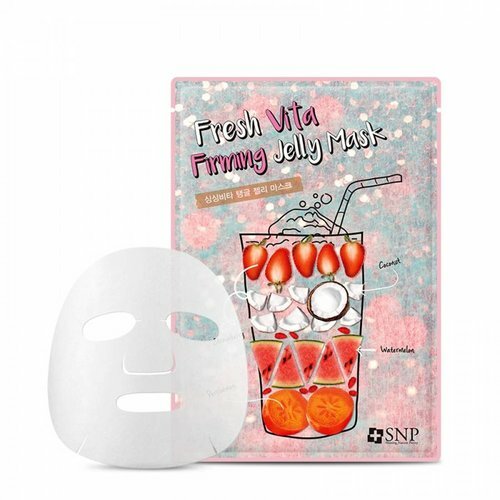 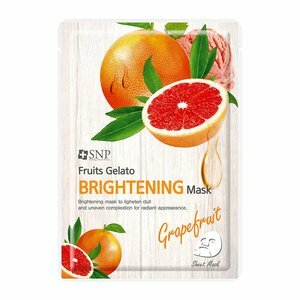 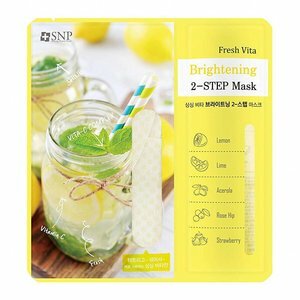 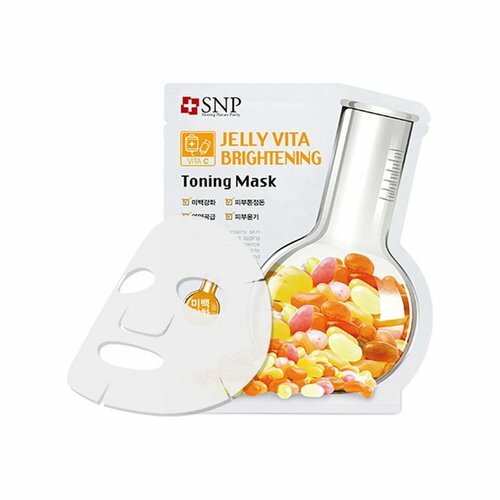 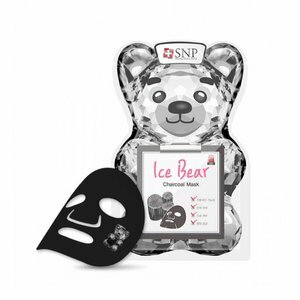 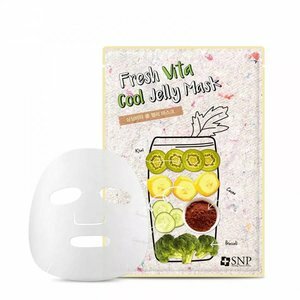 SNP Fruits Gelato Brightening Mask is a skin whitening mask that restores, brighten and clear skin complexions. An anti-aging mask with Coconut Water, Evening Primrose oil, Acai Berries, and Adenosin to hydrate and boost the skin's elasticity and resilience. Contains vitamin B5 that quickly soothes heated skin.